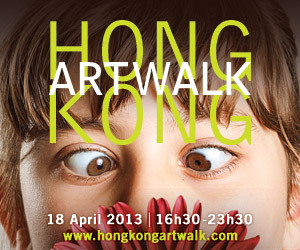 King’s Gallery would like to invite you to Hong Kong ArtWalk 2013, it will be held on Thursday, 18 April 2013 between 4:30 pm to 11:30 pm. Now in its 13th year and Hong Kong’s premier charity art event, ArtWalk participants purchase a ticket allowing entry to Hong Kong galleries on ArtWalk Night to view artwork, and enjoy a sociable night of wine and food hosted by each gallery. I’m looking at alternatives for another platform. I would be great if you could point me in the direction of a good platform.